Sizzix Textured Impressions MAP 3D Embossing Folder 662456* at Simon Says STAMP! 662456 This item is on reserve until If you would like to reserve this item now, you may purchase it now with the rest of your order. We will hold your order now and ship your entire order as soon as this item is back into stock. If you would like your order to ship now, please place this item on a separate order. 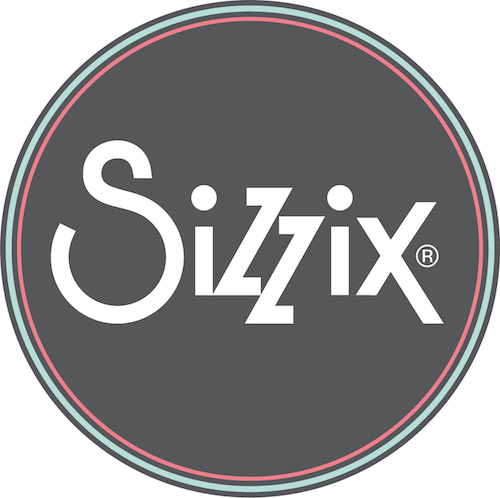 Success, Sizzix Textured Impressions MAP 3D Embossing Folder 662456* has been shared! Enter the next dimension in embossing! Our 3-D Textured Impressions Embossing Folders offer the deepest and boldest dimensional embossing experience with a truly striking visual element. Turn ordinary cardstock, paper, metallic foil or vellum into an embossed, textured masterpiece.